Get to know more about the Show and meet the “Host” Jo Maxwell. 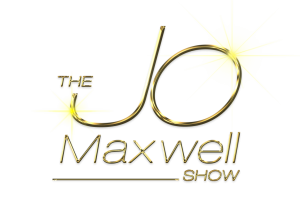 The Jo Maxwell TV show was lunched in September 2017 by the Host and Executive Producer, Jo Maxwell. The aim of the show is to bring together and showcase some of the most inspiring and amazing black women living and working in the United Kingdom and diaspora. The show provides an avenue for black women to discuss their success stories as well as life’s challenges in order to inspire and empower others. The show also aims to demystify certain controversial topics which women are usually very reluctant to talk about often because there are no appropriate channels to express these views, or for fear of stigmatisation which is often common within the black community. Listening to a woman share her experience on raising a child with special needs, another woman discussing her domestic abuse experience or hearing another discuss how she has been able to achieve a successful work-life balance for instance may help another woman deal with her own personal issues and equip her to make decisions that will positively impact her circumstances. Although the show is about inspiring black women who live and work in the UK, it also aims to impact women in other parts of the world. The show currently airs on VoxAfrica Sky TV channel193 and FAMETV Sky channel 452. These are presently the top two UK African TV channels with the largest viewership and wider reach across other African countries. Jo developed a passion for the media when she struggled to find images of Black women consistently on British screens. She rarely saw black women and men on TV who reflected the positive success stories that she was surrounded by within her network. With an Accounting & Finance background and currently working as an IT specialist within the Financial Services Industry, Jo developed a passion for the media when she struggled to find images of Black women consistently on British screens. She rarely saw black women and men on TV who reflected the positive success stories that she was surrounded by within her network. 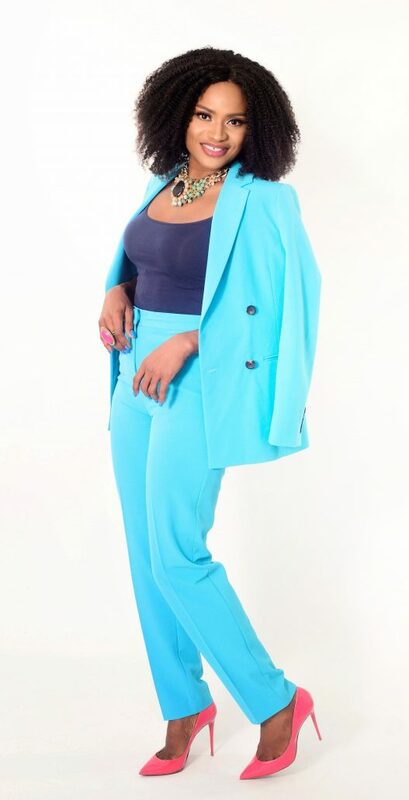 Passionate about seeing individuals within the black community succeed in their endeavours, personal lives, careers and businesses, she decided to channel her gift and passion positively by starting her own talk show to empower women in the diaspora by showcasing their successes as well as tackling some of the controversial topics relatable to the black community. She constantly encourages her friends and family, pushing them to succeed and stretch themselves beyond their perceived limits. Rather than encourage the regular school of thought which teaches us to think out of the box, Jo reminds women in her circle of influence that there is really no box to think out of and that there are no limits to their potential. Jo Maxwell enjoys travelling, socialising and having fun. She has a can do attitude, she is a go-getter and always aims to achieve whatever it is that she sets her mind to do. Jo is also the visionary and founder of Passionate Empowered Professional (PEP) Network, a network aimed at bringing together black career women living and working in the UK to connect, inspire and empower one another. She is also a Co-Host on Bestof2podcast with Bimbola Osagie focused on discussing life as two African women living in the UK. The podcast is available on iTunes and Soundcloud for your enjoyment.